Yikes – time got away from me this month. I’d been hoping things would settle down after Christmas but in fact I seem to be busier than ever. It seems the admin necessary to run a website increases in direct relation to the number of page views it receives. More visitors = more emails and other admin tasks. So no time for chit chat this month, just a quick summary of earnings and I’ll tick this off my to do list. It was another great month, the usual some ups, some downs. Traffic took a great up-turn as people looked up free sewing patterns, easy sewing projects for beginners and sewing tutorials. Lots of new sewing machines for Christmas perhaps? That’s it – all I’ve got time for today. I’ll do better next time with more of an update on what’s happening on my sites. Until then – work hard! ‹ December 2014 earnings report	› Get paid $1 each time someone signs up for free! Simply amazing activity- will have to check out the new affiliate program you have there. Deby, thanks again for posting your figures. I think I’ll have to check out Affiliate Window too! You have so much to be proud of. Enjoy! Hi Deb, I wish I could have at least read on why you discontinued BlogHer & InfoLinks. The info could be helpful for me to understand your take on that. Thanks. These are topics covered in the earlier months income reports, when the decision was taken to discontinue these services. If you read backwards, you’ll come to the months where the decision was made and why. This is the post i wait for every month and what i have now done for my site. Inspires me to get a move on! I am an affiliate starter and bumped into your website. These figures are very encouraging! Thank u for your answer ^__^ , your site is very inspire me thank u . Good work Deby, Which is your second site apart from SSE? Never mind the question lol Got it.! . Let me ask you another question. How much hours do you work on both of your blogs? Deby, your January sales from ShareASale are massive! $11k WOW. Are you continuing with this site as there hasn’t been any new posts in a little while? 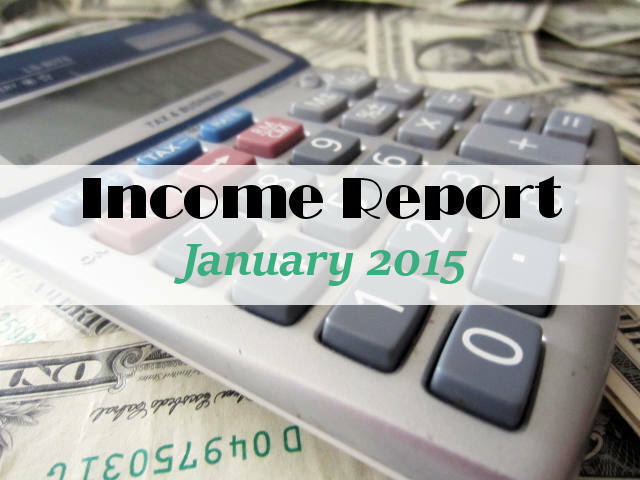 Great site and amazing effort on the income reports! At the moment I’m concentrating on other projects and working hard in other areas, but this site isn’t dead, just hibernating for now. I don’t feel just posting income reports once a month does it justice, so when I have time, it will come back better and stronger than before. I just came across your site today. I love it! I will be coming back to it often. Great Encouragement! Thanks! Awesome earnings. I’m inspired with your earning figure. Thank you. Very impressive. I am also inspired. Hope to achieve this one day. Keep them updates coming! Very inspiring blog with all the tips and advices! Thanks. This is exactly what I needed to see. I have been trying to wrap my brain around how all of this works and having it all laid out here is a wonderful resource! Holy cow that’s a nice year over year increase Deby. I have to pick my jaw up off the floor now. Congrats on all the hard work that seems to be paying dividends! !